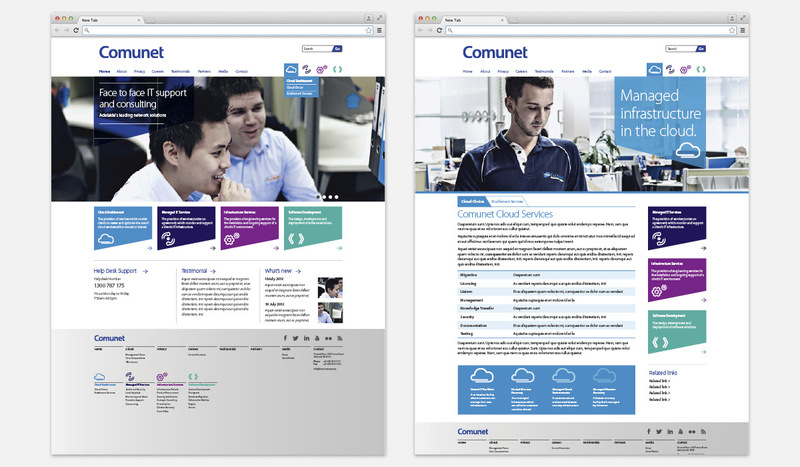 In 2013 we worked on a major rebranding project with Comunet, including the development of colour palettes and icons for the four business divisions. 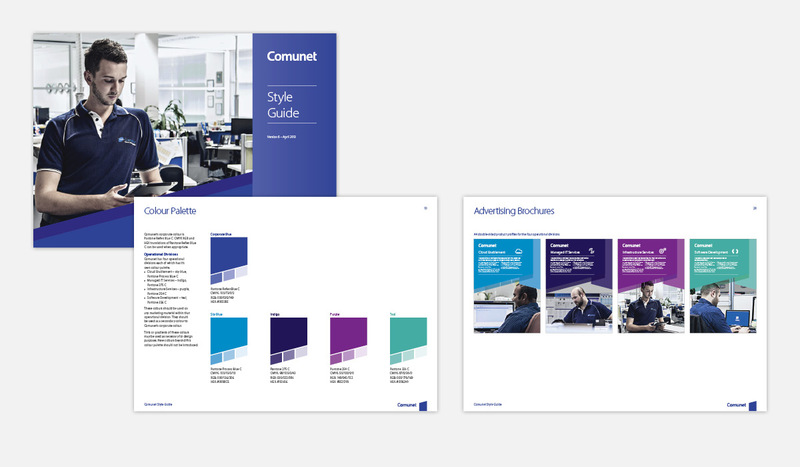 As part of the project, a style guide was developed that featured templates for a range of business collateral, including business cards, corporate brochures, letterheads and PowerPoint templates. 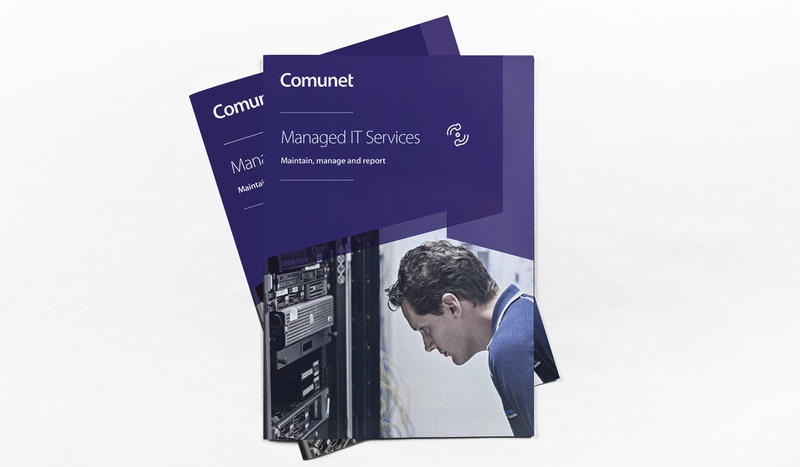 We have subsequently designed templates for Comunet’s new website to reflect the new brand identity and provide a fresh, clean look.